Clarify your vision and express it through clear, effective design. You are the closest person to your business. A guided listening process helps us understand and clarify your vision; establishing key facts about you, your business and your market. Design is the process of marking out, designating, and choosing - we turn clear ideas into beautiful, effective visual solutions. We take time to ensure the best results. The source material is precious and the finished result reflects this. Andy is a lover of beauty and clear ideas. He is passionate about helping businesses improve practices, places, and objects through considered design that makes real impact. 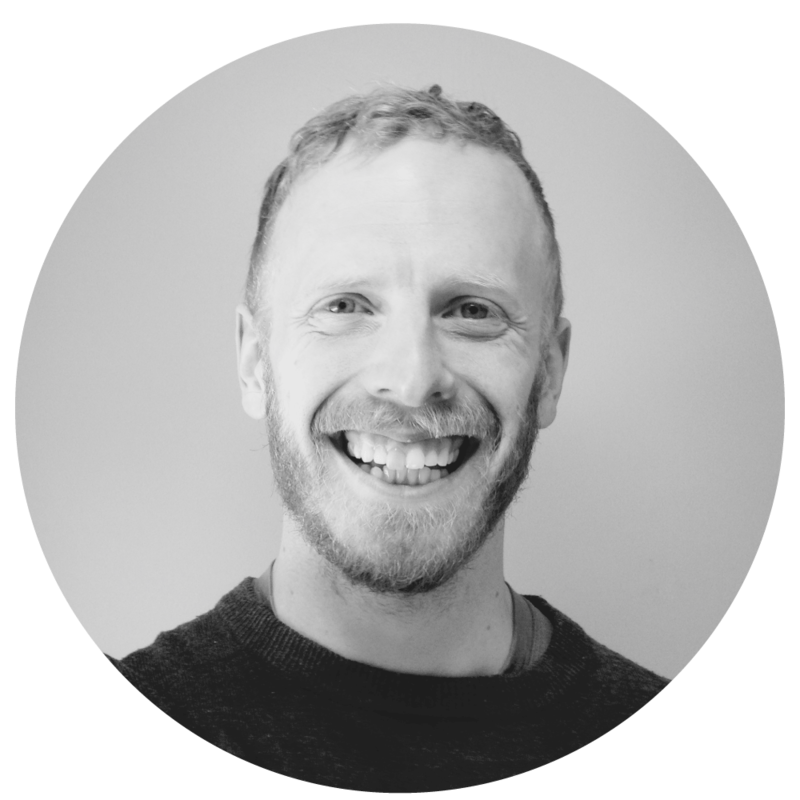 As well as design expertise, Andy has a degree in theology, and training in counselling and motivational interviewing. He worked as a Team Leader at a homeless shelter, and loves getting under the surface. Great –next stop– let's chat about your story, and how we can make it shine. Thank you. Your submission has been received, I'll get back to you shortly.